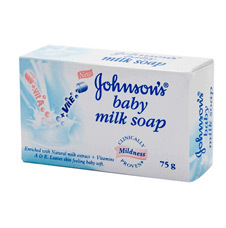 This specially formulated Chicco soap helps you complete the cleaning experience for your kid without blotting out the natural moisture from your baby's skin. 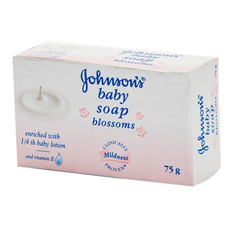 As this soap is enriched with the goodness of glycerine,it helps to moisturise it from within. 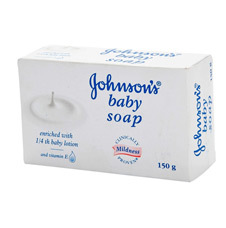 Part of everyday care baby toiletries this vegetable based soap respects the skin's natural hydrophobic balance. 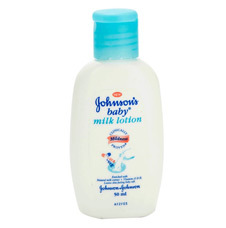 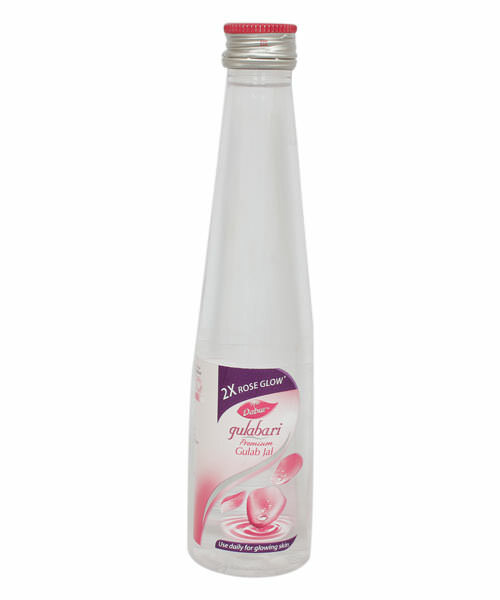 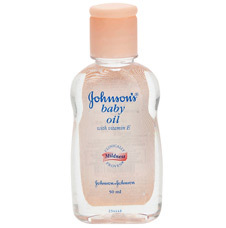 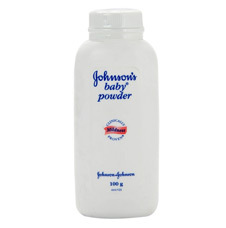 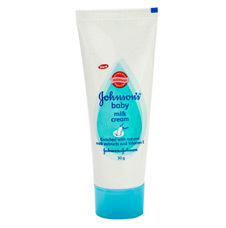 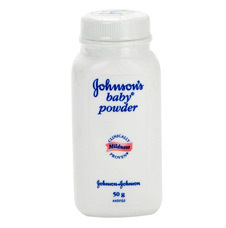 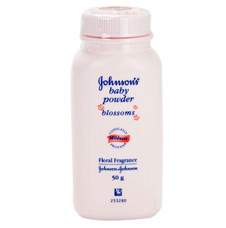 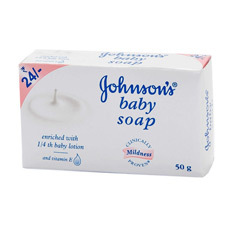 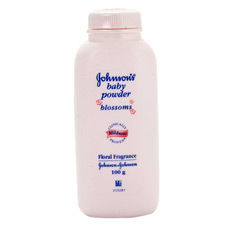 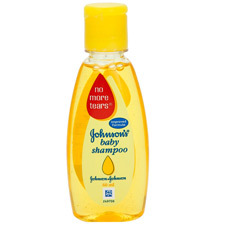 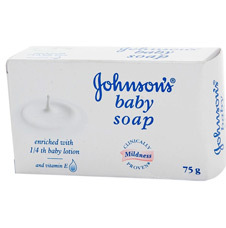 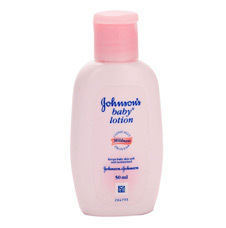 Its formula, enriched with glycerin, gently cleanses and moisturizes baby's skin. 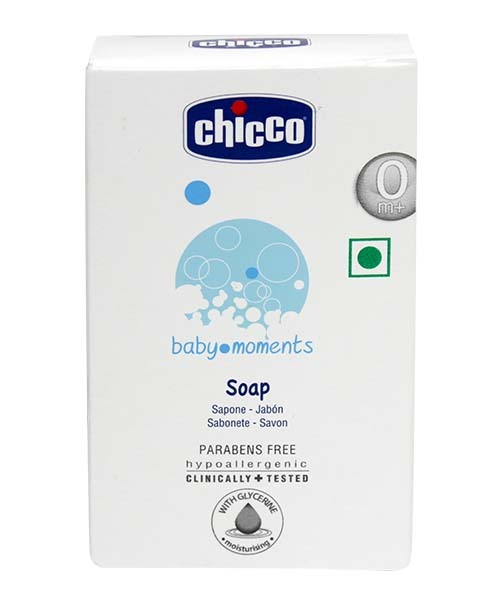 Chicco baby moments soap comes free of parables , SLS and SLES. 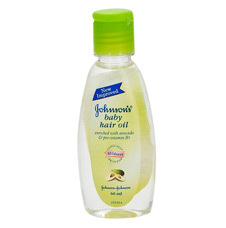 This clinically tested product is Hypoallergenic (unlikely to cause allergic reaction) and is free of any dyes or alcohol.